1. 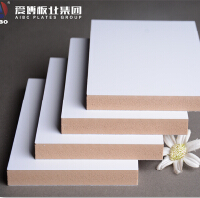 The application of WPC board is wide and flexible, can be used for any area of timber processing, it is the best eco-friendly and recycle material to replace the timber. 2. Can widely used for kitchen cabinet, display cabinet, bathroom cabinet, door and window decoration, floor board, vehicle lining, interior decoration, construction and so on.